Animal Kingdom Resort at Walt Disney World in Florida has added a new land, Pandora – World of Avatar, expanded park hours, and added two new light shows. 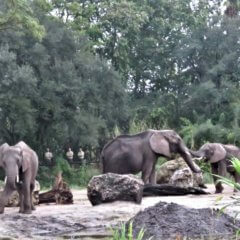 So, is Animal Kingdom really new and improved? 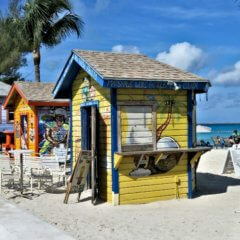 Explore history, culture, and of course sun and sand at our favorite spots in Nassau, Bahamas. 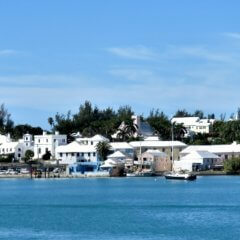 All are within walking distance from your cruise ship. 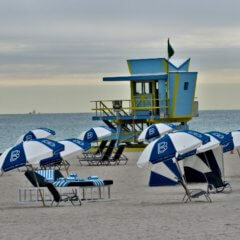 South Beach Miami, Florida, enjoy the beautiful beach, Art Deco architecture, and unique style as we tour South Beach. 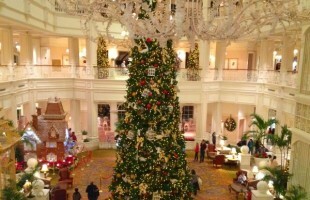 Find out about Disney’s Grand Floridian Resort at Walt Disney World in Florida. 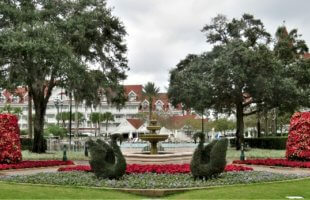 Is this luxury resort the right lodging for your family when visiting Disney World. 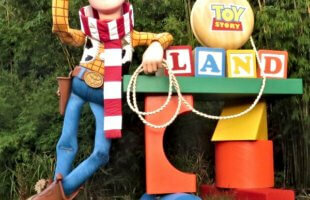 Explore Andy’s backyard with us on our first visit to Toy Story Land at Disney World. 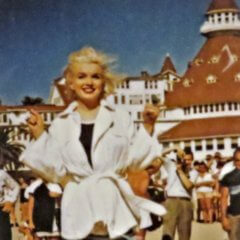 The Hotel del Coronado has graced the San Diego Cost for 130 years. This Victorian masterpiece has hosted 11 U.S. presidents, and has connections to classic Hollywood. 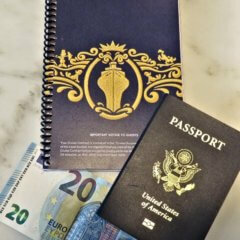 See what makes it legendary. 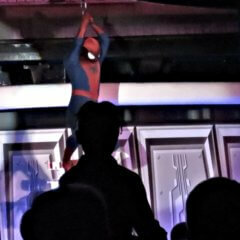 Disney Cruise Line’s Marvel Day at Sea immerses you in the Marvel Cinematic Universe. 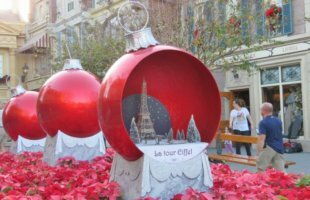 Meet your favorite superheroes and villains on this fun packed day. 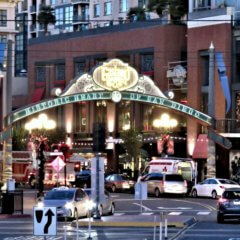 Join me as I explore San Diego, California from Balboa Park to the bay, through the Gaslamp Quarter.